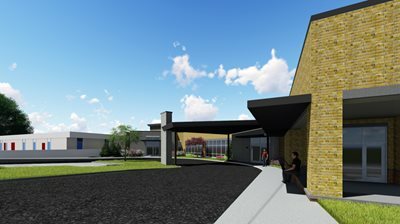 Doster Construction Company will soon begin construction on a $34 million expansion and modernization of the 25-bed Ferrell Hospital in Eldorado, Illinois. 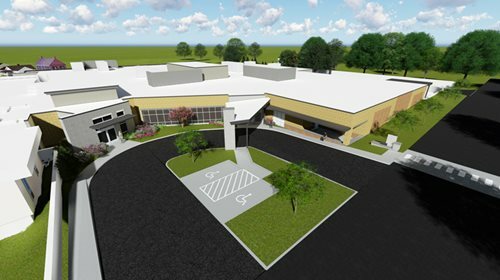 The construction will add 55,000 square feet of space to the existing hospital and modernize the existing 17,400 square feet. 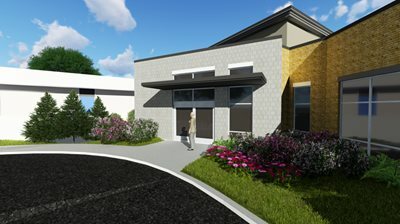 A new emergency department will be created, along with new diagnostic imaging, laboratory, phlebotomy, chemotherapy, surgical and ambulatory care unit spaces. 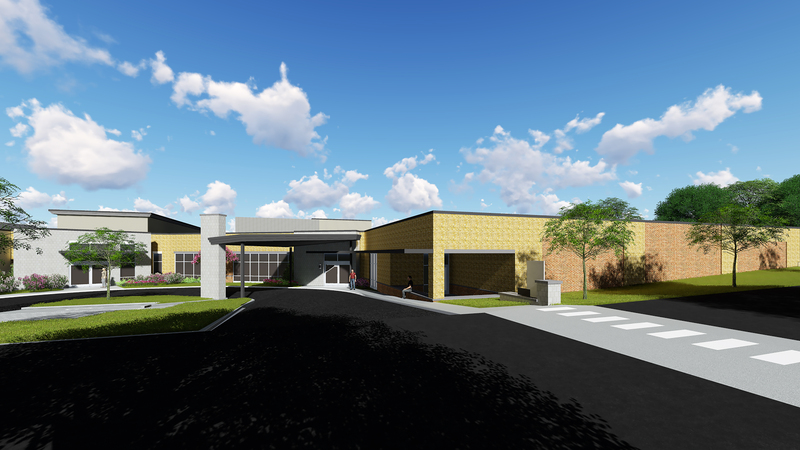 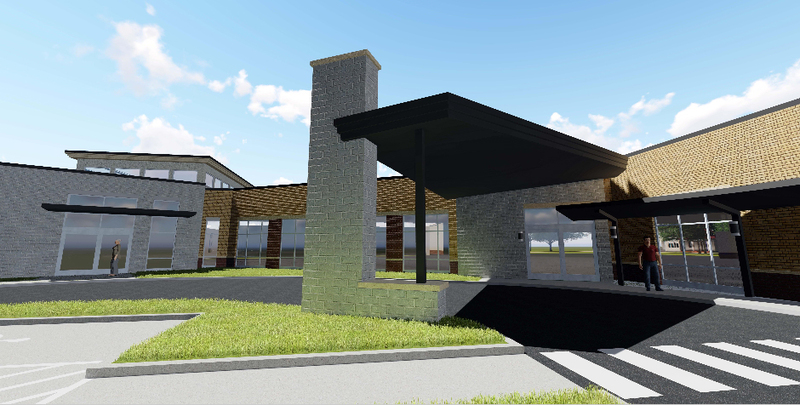 New spaces for the front lobby, a front canopy, the cafeteria and registration are also planned. 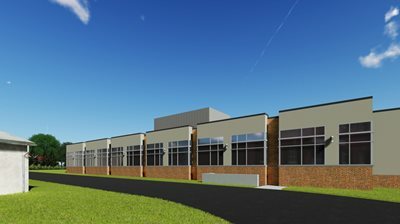 A groundbreaking ceremony to celebrate the beginning of construction will be scheduled in the fall and construction is expected to complete in 2020.